Boxing champion Floyd Mayweather Jr. and music producer DJ Khalid have both settled charges with the U.S. Securities and Exchange Commission (SEC) for failing to disclose that they were paid to promote initial coin offering (ICO) projects to the public. The charges against the two celebrities came about after they both used various social media outlets to promote ICO projects that were in the midst of fundraising rounds. Mayweather sent out a tweet to his nearly eight million followers regarding an ICO fundraising round being conducted by Centra Tech ICO, who reportedly paid Mayweather $100,000 to tweet about the project. “Get yours before they sell out, I got mine…” Mayweather wrote. The same project also paid music producer DJ Khalid to tweet about their ICO, who called the project a “game changer” while being paid an undisclosed $50,000 for the post. Because the SEC largely classifies ICOs as securities offerings, the undisclosed celebrity endorsements were in violation of securities laws. In a settlement with the SEC, Mayweather paid a total of $614,775 in disgorgement, penalties, and pretrial interest, while also agreeing to not promote any securities products (even disclosed ones) for the next three years. DJ Khalid also settled the charges, agreeing to pay a total of $152,725 in disgorgement, penalties, and pre-trial interest. Due to the complex nature of ICOs, they have become the perfect venue for groups looking to garner tremendous amounts of money from investors, while offering little more than broad roadmaps and lofty promises, making them highly risky for investors. Despite this, they can prove to be a highly lucrative and efficient method of fundraising for trustworthy projects, and regulation of the space is critical in order to increase investor-confidence in ICO investments. Last year, the SEC announced that they would be cracking down on paid celebrity ICO endorsements that are undisclosed, explaining that celebrities or public personas who endorse ICOs must publicly disclose all the information surrounding their relationship to the project. “Any celebrity or other individual who promotes a virtual token or coin that is a security must disclose the nature, scope, and amount of compensation received in exchange for the promotion,” the SEC said in a public statement. Larry Cermak, the head of analysis at cryptocurrency research website The Block, explained the dangers of celebrity endorsed ICOs, noting that many unsavvy investors take their advice at face value and neglect to do prudent research into the project. 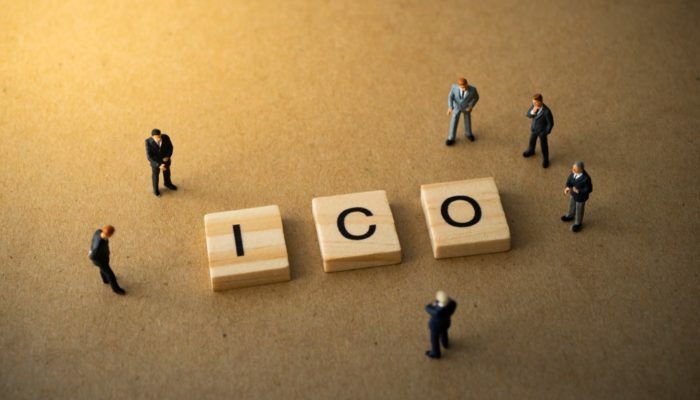 As the SEC further enforces ICOs as securities, it is likely that the tokens resulting from these offerings will also be regulated as securities products, which could spell trouble for their investors.